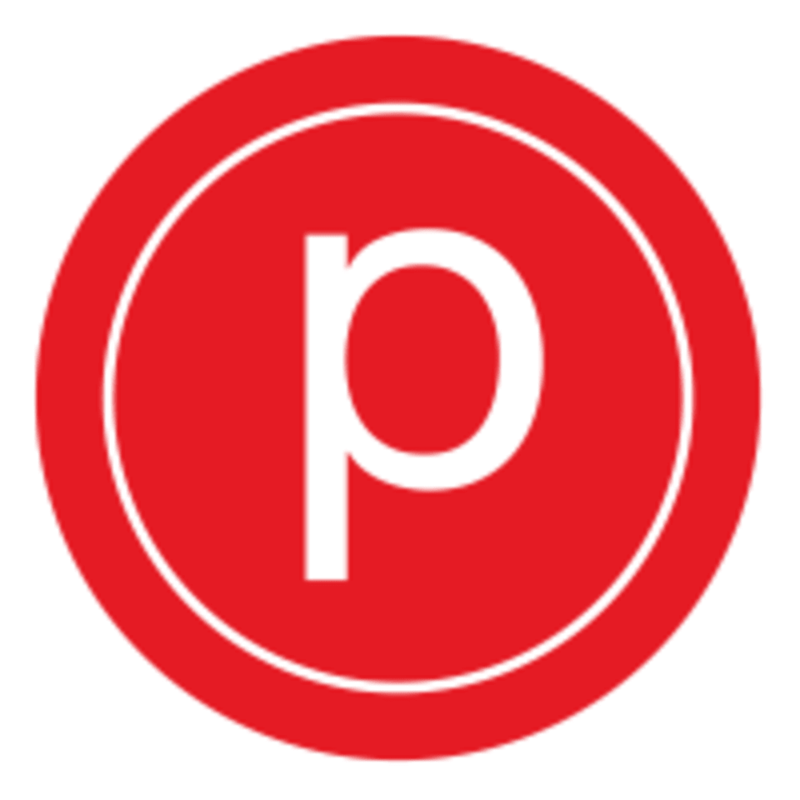 Pure Barre is a high-intensity, low-impact workout that delivers results. Their classes strengthen both the body and mind. At Pure Barre, they energize, motivate, and empower you everyday. Join a family rooted in much more than a workout. The Pure Barre community is always there to support you. Please wear capri length or longer leggings, an athletic top, hair pulled back, and bring water with you. Socks are mandatory- sticky socks recommended (they are available for purchase at the studio). NEW STUDENTS: Please arrive 15 minutes before class begins, to fill out paperwork and meet your teacher. Great Class!! The teacher fixed and helped me to understand the correct positions!! Love the instruction and a wonderful group of women!!! This class was a blast! The instructor made the class fun and helped to fix my body so I really could feel the shake! This is a great studio!! I will definitely be taking it again! So happy to hear that you "embraced the shake"! See you back in soon! So great to hear and hope to have you back in to try out our other classes! Alisss was encouraging instructor &amp; very helpful! I also appreciated her mellow vibe! So glad to hear that you had a great experience and we love that our instructors are able to bring out their own personalities in their classes! Brittney was a great instructor, esp. for this 1st timer, as she offered so many helpful corrections in a gentle &amp; thoughtful way! So great to hear! Thank you for sharing and hope to see you back in the studio soon! Alissa’s reform class is amazing! She is extremely helpful and makes the class challenging every single time! The front desk staff is also fabulous! They are always so welcoming and always wearing smiles :) highly recommend! So snobby, the instructor wasn’t helpful, and the women in there were so judgmental. We are so sorry to hear of your experience at our studio, this is definitely not what we pride ourselves on. We love to have our new clients come in early so we can show them around the studio and give them some overview of technique and so sorry this did not happen during your visit. We would love for you to come in and give us another try and again do apologize about your experience.